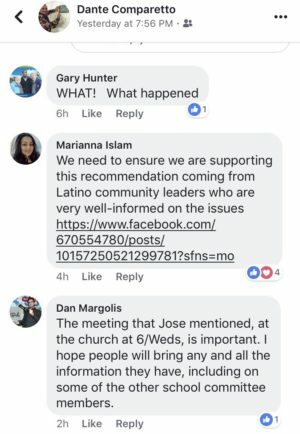 “Prior to the Feb. 28 Worcester School Committee meeting, a school committee member sent out a mass-message via a local progressive organization claiming ‘crazy amounts of racism’ happening in Worcester Public Schools [WPS]. 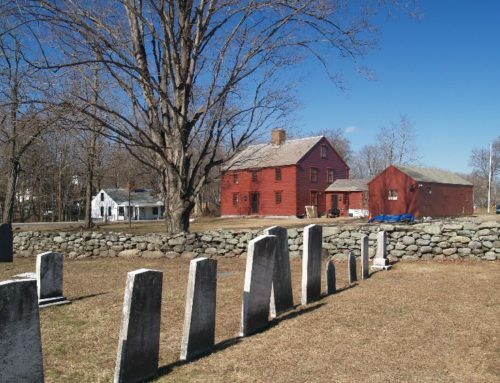 Comparetto failed to generate much interest when he claimed the KKK was flourishing in Worcester because of a failed blog published by Aidan “the Turtle” Kearney out of his basement in Holden. Apparently, Comparetto decided that he needed a new enemy to run against, because he has accomplished nothing during his time on School Committee. Naturally, he chose to go after Worcester again, this time targeting teachers. 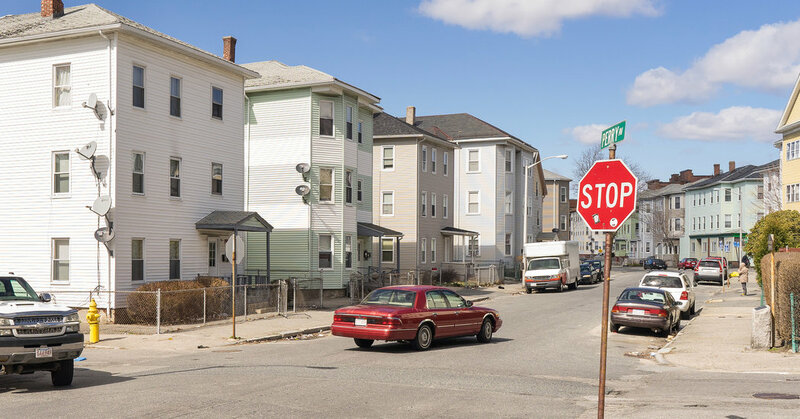 Let’s be clear, “crazy amounts of racism” is an indictment of the teachers, administrators, children, and parents of the children of Worcester. 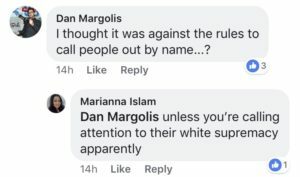 It is now the second time that Comparetto, a white man, has claimed Worcester is racist to promote his campaign for reelection. When asked for proof, Comparetto refused to respond, but his email claimed his review of the disciplinary data showed “crazy amounts of racism”. Keep in mind, Comparetto has no training in statistical analysis. He took over a business selling mixed juices, but failed because he couldn’t calculate his product margin (profit relative to production costs). Being on School Committee is his primary income. 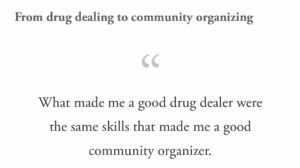 Comparetto was a self-described former “drug dealer” See janejacobsinthewoo.org, June 12, 2016 “What made me a good drug dealer were the same skills that made me a good community organizer.” So, he’s proud of his unique skill set that enabled him to push drugs on kids. Also from the same article, Comparetto brags about how he ran another campaign “I remember other campaign managers coming up to me and saying, ‘How are you getting her into the news so often?’ I just kind of laughed.” All he is trying to do is get coverage. Of course, he lost that campaign, so not all press is good press. A lesson he hasn’t learned. 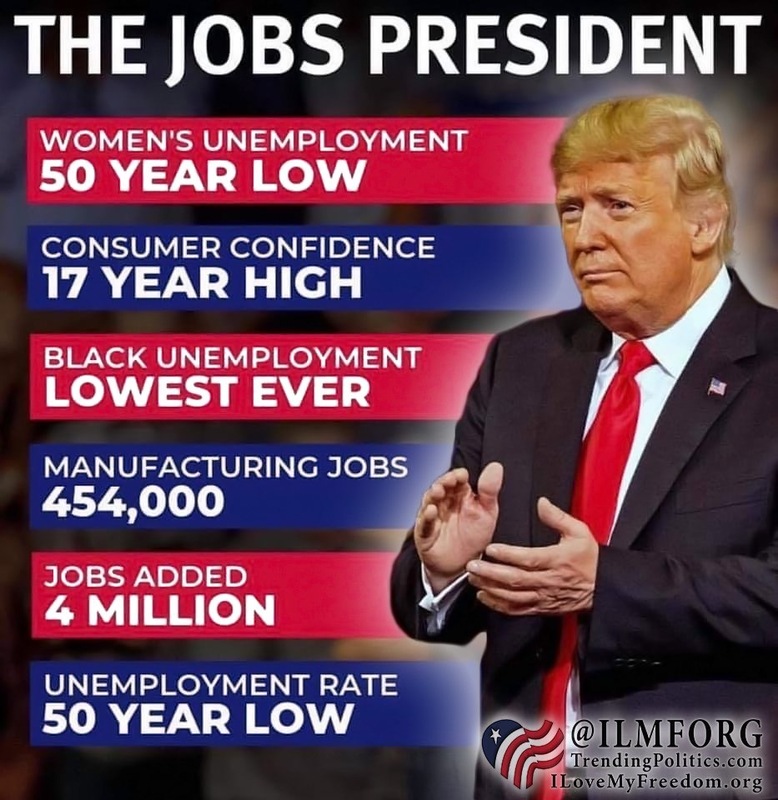 Clearly he should stick to the metric system (often used by drug dealers to describe the amount of product) and stay away from statistics, because his bachelors degree in Urban Studies from Worcester State certainly isn’t helping him here. The truth is, the data shows that in all groups, to include white students, there was a marginal increase in disciplinary actions taken of .11%. Hardly statistically relevant and completely fails to show any amount of racism, never mind “crazy amounts” of it. 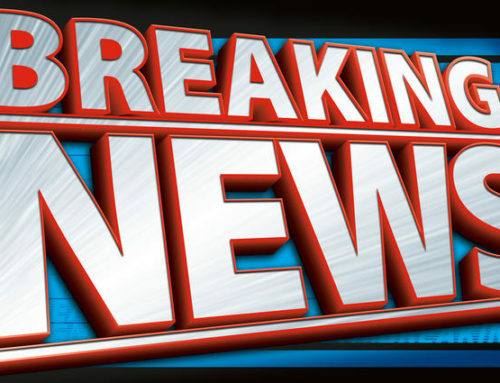 And, disciplinary actions increased for white students. Further, a comparison of data over the course of one year to the next is not a trend as it doesn’t account for any anomalies in the data. In sum, Comparetto lied about the data and refuses to answer for it, so he will bring on the mob to disrupt instead. 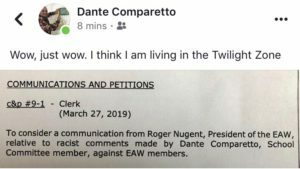 In response to pressure from the teacher’s union, Roger Nugent, the President of the EAW (teacher’s union) has filed an item “allegedly” to call out Comparetto for his indictment of the City of Worcester’s schools as a racist haven. 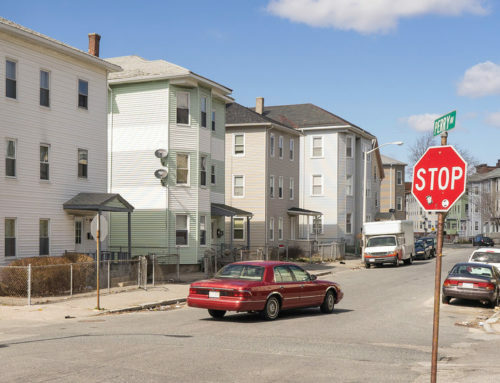 Comparetto is surprised that he is getting pushback after making a blanket statement that Worcester’s schools are filled with racism or that Worcester is loaded with KKK members. Comparetto can’t control his hate for the people of Worcester. Let’s stop here for a moment. Nugent knew who Comparetto was. They were doing lunches together at VIA right before the endorsement. They both walked right past me. Nugent had a grin on his face and Comparetto gave me the thumbs up (he was still trying to be my friend back then.) The fix was in for Comparetto. 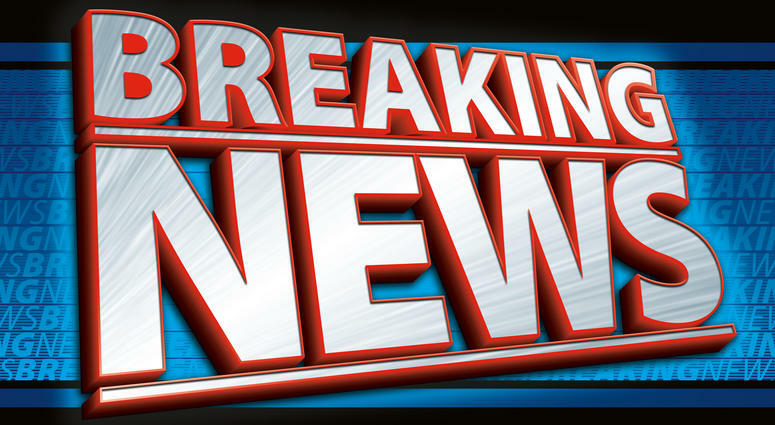 Nugent let Comparetto use the EAW headquarters to phone bank and campaign out of. Which begs the question of whether or not Comparetto or the EAW reported the use of the EAW headquarters as an in-kind donation. Nugent also let Red for Ed campaign for Comparetto at the EAW headquarters as well. What is Red for Ed? According to Labor Notes, the #RedForEd movement is the brainchild of Noah Karvelis, 24, a Marxist and music teacher in Littleton, Arizona, who focuses on hip-hop and praises the violent Black Lives Matter movement. 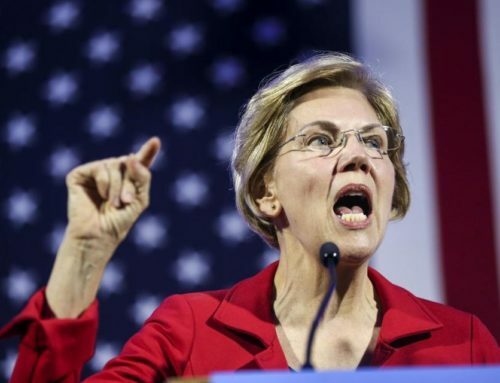 But, as claiming outright socialism doesn’t sell with the older voting crowd in Worcester, the Red for Ed movement calls itself the “Greater Worcester Our Revolution” or “GWOR.” As if using the term “revolution” doesn’t instantly sound like a 1980’s communist slogan. But, back to Nugent. When responding to Sergeant’s question he attempted to claim he wasn’t responsible for selecting Comparetto for endorsement. 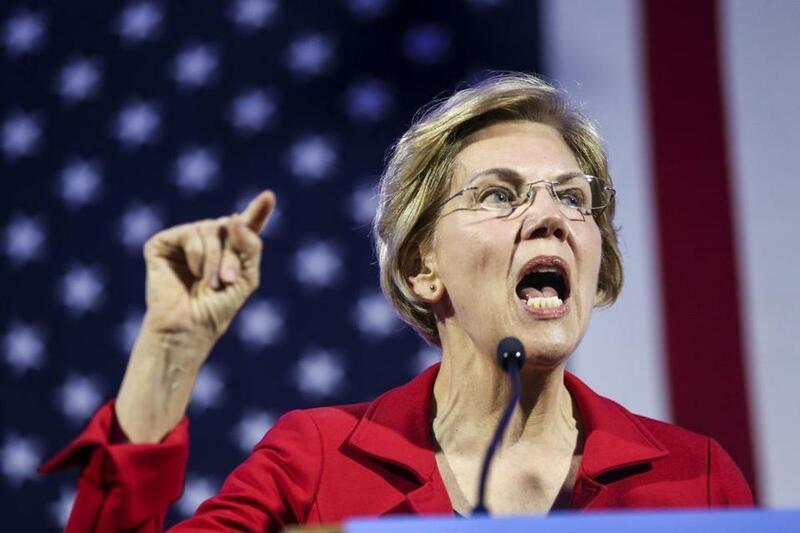 ‘However, if this were a one-man show, that [endorsement] wouldn’t happen again. But it’s not a one-man show. We still have a legislative committee. Some members are the same, some are different. 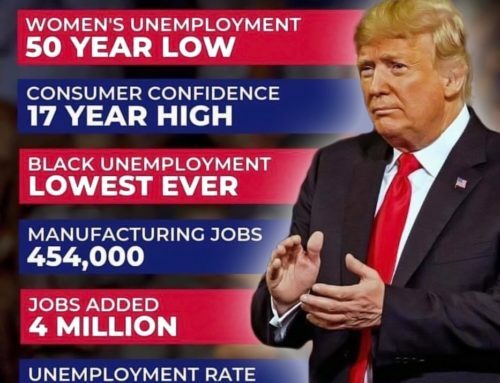 I can’t predict the future for the endorsements anymore than I can predict the future of my own second term as president. Nugent is being disingenuous. He hand picks the members of the “legislative committee” and thereby ensures that the people he wants to be endorsed are endorsed. 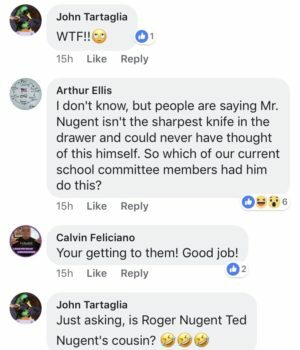 Despite 100% support for the union and one of them being a union member, Nugent made sure that not one of the women on School Committee were endorsed last cycle. So now, Nugent is either working with Comparetto for publicity or is yet another victim of Comparetto’s “night of the long knives”. As I’ve written previously, Comparetto is a liar and backstabber that betrayed the Worcester Democratic City Committee numerous times and now that he has been exposed, he’s been forced to show his hand. We shall see whether Nugent stands up for the teachers, students, parents, and people of Worcester or whether he backs down at the meeting. Yeah, Arthur Ellis, Nugent is stupid. Nugent teaches math. He’s likely better with numbers, to include the metric system, than Comparetto. And it is “you’re” not “your” Calvin Feliciano. 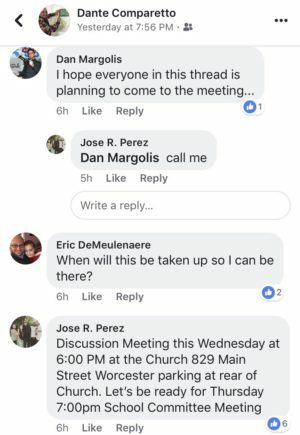 Note Margolis, the former head of the NY Communist Party, is telling everyone to bring in the dirt on other school committee members to bully them. Why not, they have already called everyone in Worcester racists and KKK members. 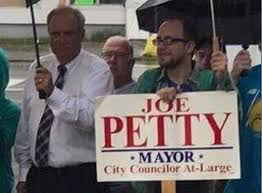 It remains to be seen how Mayor Joe Petty, Chair of School Committee handles it. Protesting meetings is old hat for Petty. He bused people into a meeting to protest me once. Hopefully he has his microphone turned off for this one. Although, Comparetto and his little team are “morons”, so he’d be accurate this time around. Question for Petty is, what side is he on? After all, he put forth Margolis onto the Library Board and had him running his campaign. 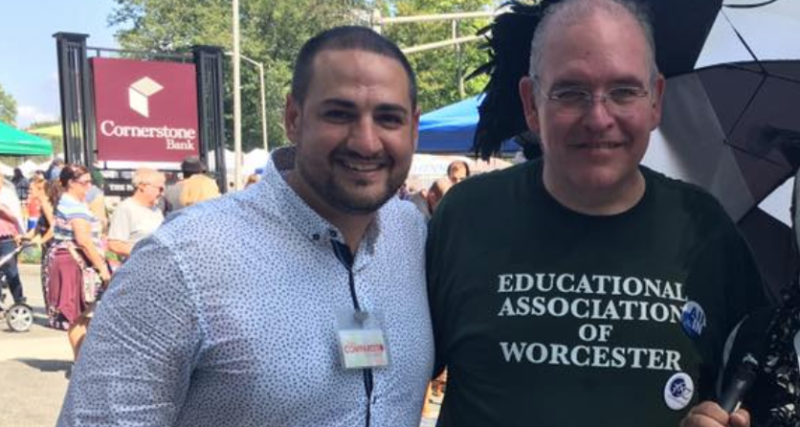 Will Petty stab the teachers in the back and allow Comparetto to continue to smear the good people of Worcester?